The current hospital in Stavanger city centre has insufficient capacity. 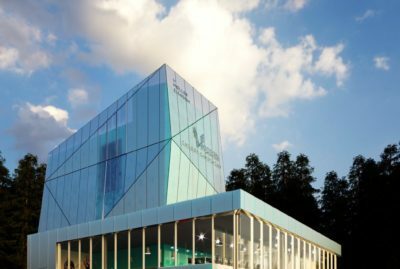 Thus bigger and more modern premises are required to meet the challenges of population growth and future needs for a specialist health service. 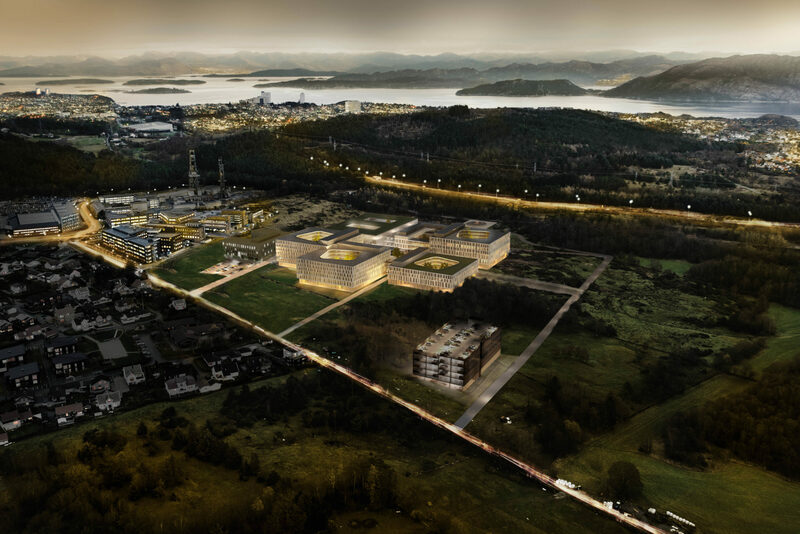 Aas-Jakobsen has been responsible for the design, in partnership with the Nordic Office of Architecture and Cowi, and the decision has now been made to locate the hospital at Ullandhaug, a few kilometres outside Stavanger city centre. During the first construction phase, around 100,000 m2 will be built, with a potential to extend this to create a total floor space of 250,000 m2. 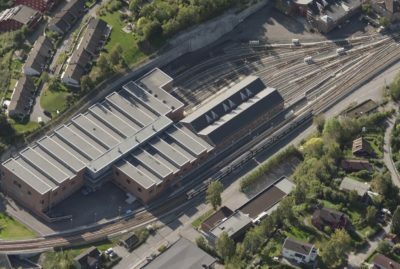 Aas-Jakobsen has been involved with approximately half of the building stock. The project is important for the city because the region is now in need of jobs after being hit hard by the downturn in the oil and gas industry. Industrial construction is a priority for both the client and engineering management team, and their hope is to make the project and construction work more cost-effective. 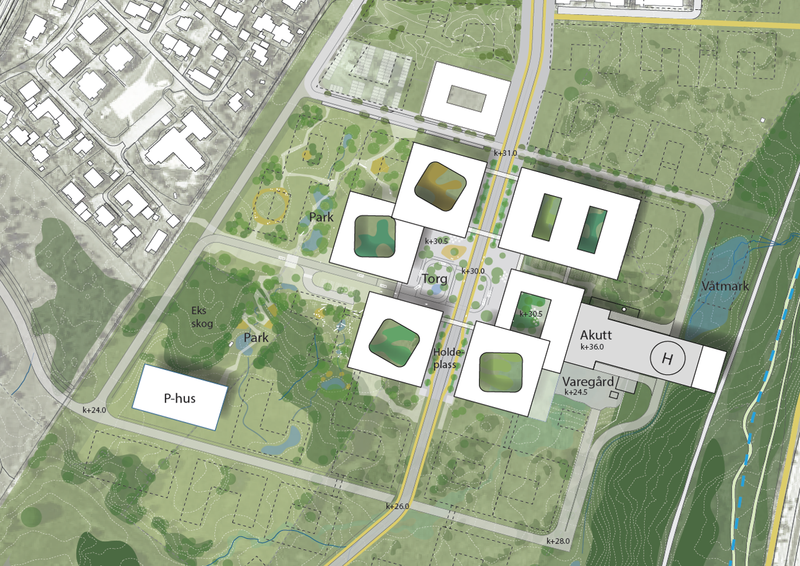 The construction of a complex hospital facility is a challenging assignment, which calls for innovation, interdisciplinary cooperation and experience from similar projects. Nordic and Cowi have many years of experience from a range of major hospital projects. The project aims to involve contractors and coordinate with them at an early phase, in order to benefit from their expertise, which will ensure that the skills of all parties, including the users, client, consultants, architects and contractors will be utilised in order to create the best possible hospital.